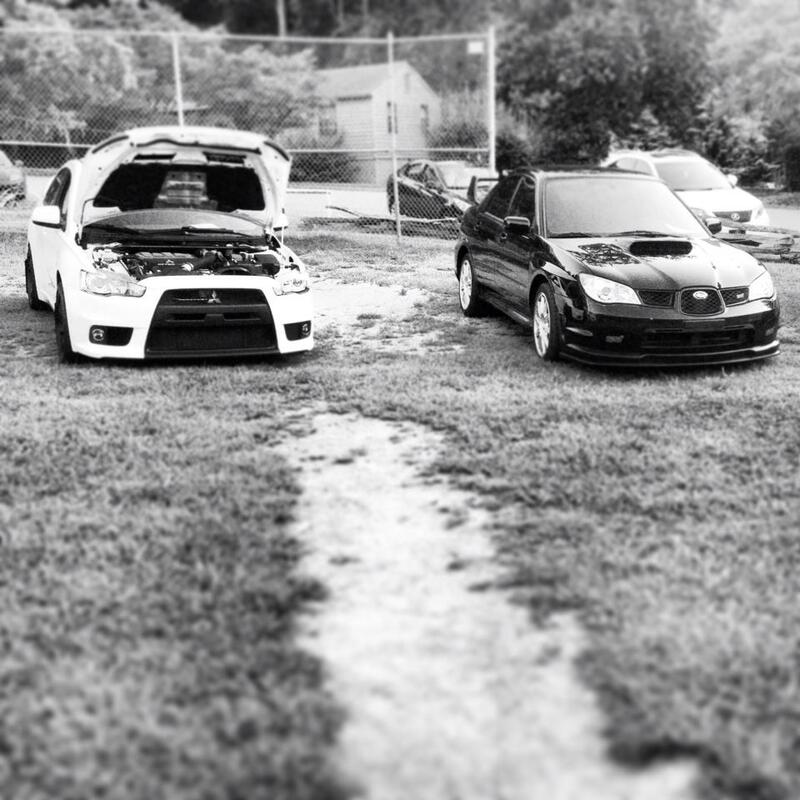 People like to joke about us, but a car will always be something so much more than just a car to Rob and I. Each of our vehicles has meant something specific; represented a piece of our lifetime that’s been meaningful and special. 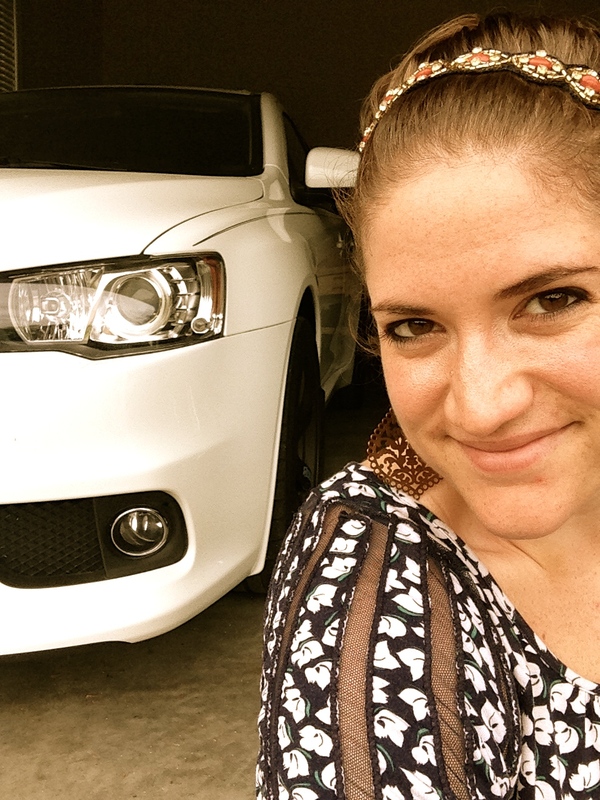 In the time Rob and I have been together, we’ve owned 10 vehicles between the both of us. Only one has been constant through that time, and I imagine that trend will continue on. But for the other 9, it’s been a gradual growing up process and all of those vehicles have served a purpose, meant a great deal, and been extremely hard to say goodbye to when the time came. 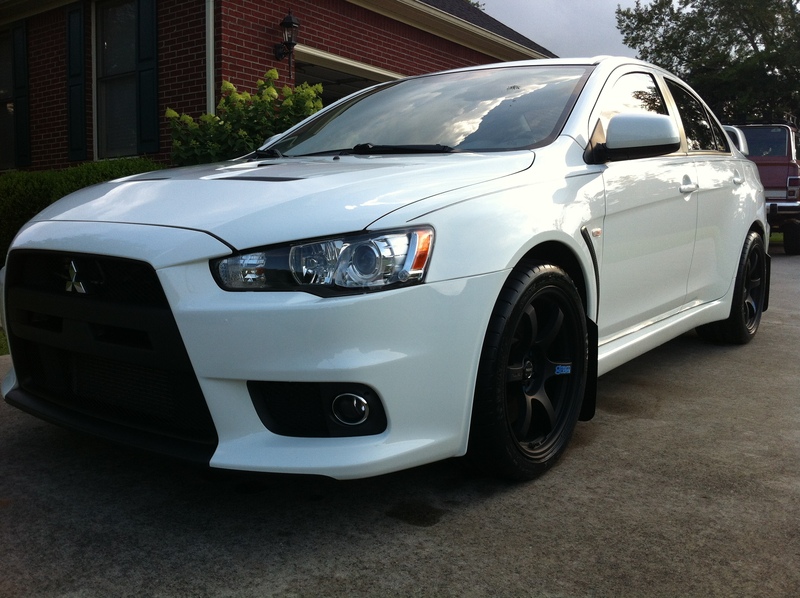 My Evo is no exception. 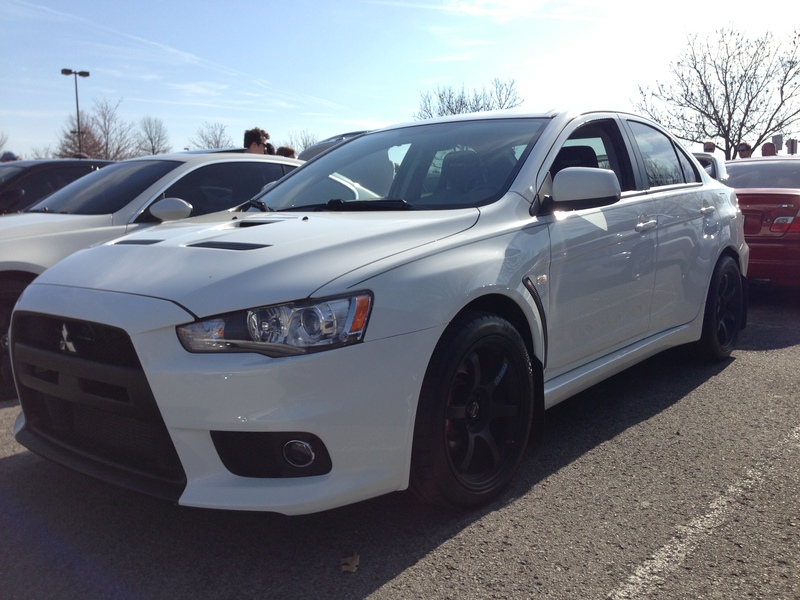 My Evo felt like a very natural decision after selling my VR-4 almost exactly 3 years ago. 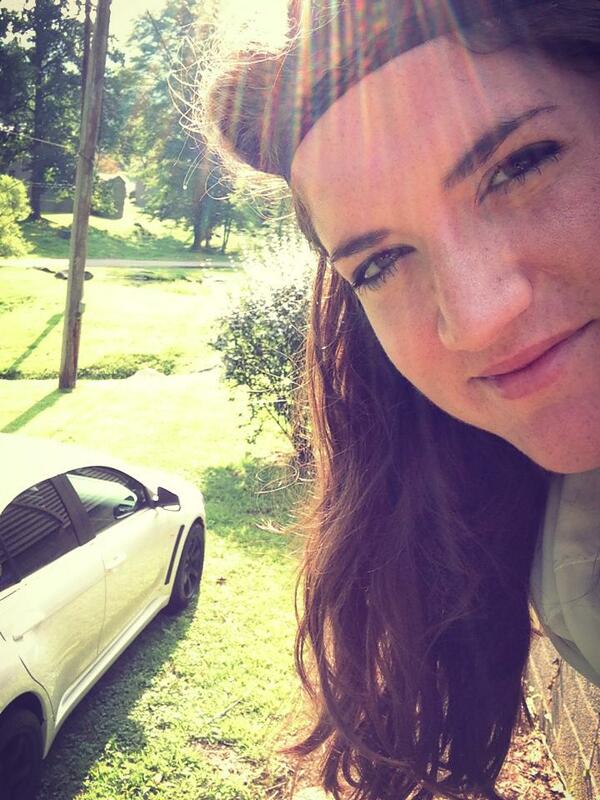 I had parted with a car that Robert and I loved very much, that represented all that I cherished about my time at Auburn and all that he and I experienced as a young flourishing couple. We were finally in a place to afford something “new” and were excited about being in a position to shop for something we wanted. 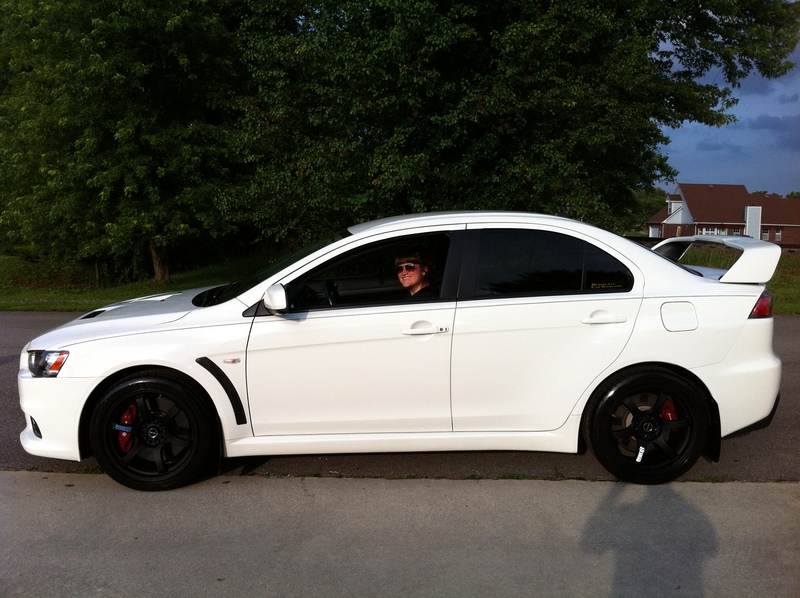 We both wanted an Evo, and Rob beamed with pride the day he picked it up and drove it home to give to me. When I sit here and think back on the last two and a half years of owning this car, and all that I’ve experienced with it, not many words really come to mind. Mostly just memories, songs, smells. I feel the hot Alabama sun on my arms as I remember the day we auto-crossed it, and I was able to safely take the car to its limits and learn a hell of a lot about defensive driving and emergency reaction/automotive safety. 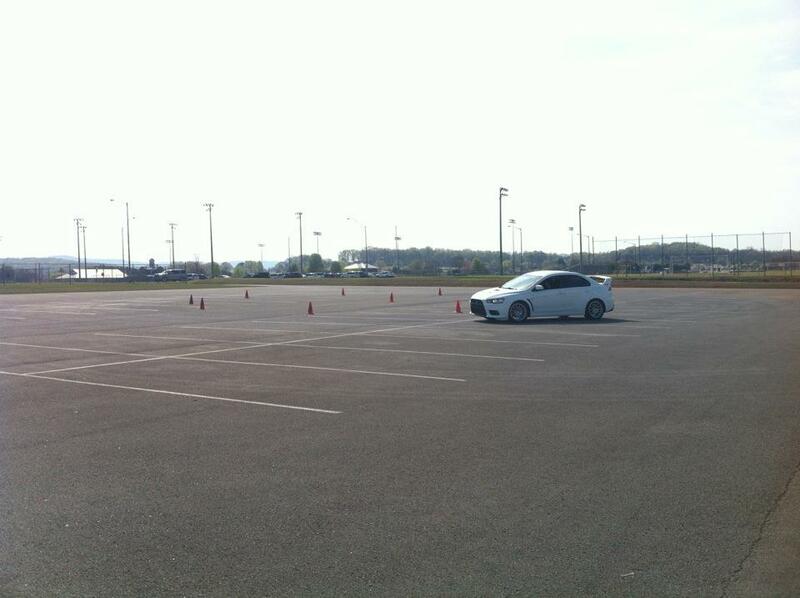 I feel like this car taught me how to drive. I smell the interior of the car, and how it will always remind me of the beginning, when a car makes its first imprint on you. It’s almost a pang. I wish I could bottle that up and save it as a keepsake. I smell fresh cut grass as I try to count the number of times we took it to drive up car shows, gatherings, meets and cruises and parked it in grass lots, parking lots, and baseball fields. I smell Meguiars Gold Class car wash and Griots leather care and tire shine and wonder how many afternoons and nights Rob and I spent hunched over washing, detailing, drinking beer and talking about life and all that we wanted from it. Rob told me many years ago to “Dream dreams that are two sizes too big, so that we can grow into them.” So we did, and we still do, and I guess you can say that’s why chapters have to close, so new ones can start. I think about the two BRG gatherings I drove it to, the trophy I won for the best “chick car” and all of the friends (the best friends) I’ve met because we all seem to feel the same way about the cars we drive. I think about traction and how I learned the value of what a good tire can do and why it’s so important to put emphasis and money in the right places. And how that little car lesson actually relates itself to other aspects of life. Spend your energy, money, time and resources investing in the things (whatever they are!) that make you stable. Things that keep you tethered and safe. So when you find yourself in a steep corner, keep your wits about you and drive out of it, putting your faith in what you’ve built yourself up on. It’s a corny metaphor, but it will stick with you. Haha, get it? Stick. /Tire pun. I digress..
I’ll always hear that exhaust and the way it sounded starting up from inside the garage, the way it sounded wide open throttle, and the loud pop it would sometimes make on a downshift (usually heard echoing through the Blue Ridge mountains). 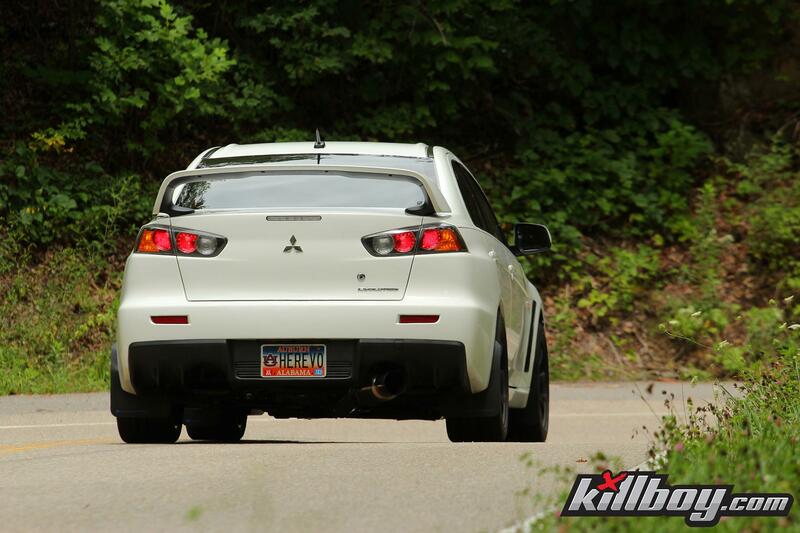 But mainly, above everything else that will always come to mind when I think about this car, I’ll think of Rob. How selflessly he gave his time, his money, his everything, to make sure I was happy and safe every day that I had it. To let me bring it in, keep it, and then the freedom to choose when to let it go when I was ready. And even though I know it’s what makes most sense, it doesn’t bury the lump in my throat when I see the empty spot in the garage where it sat this morning. 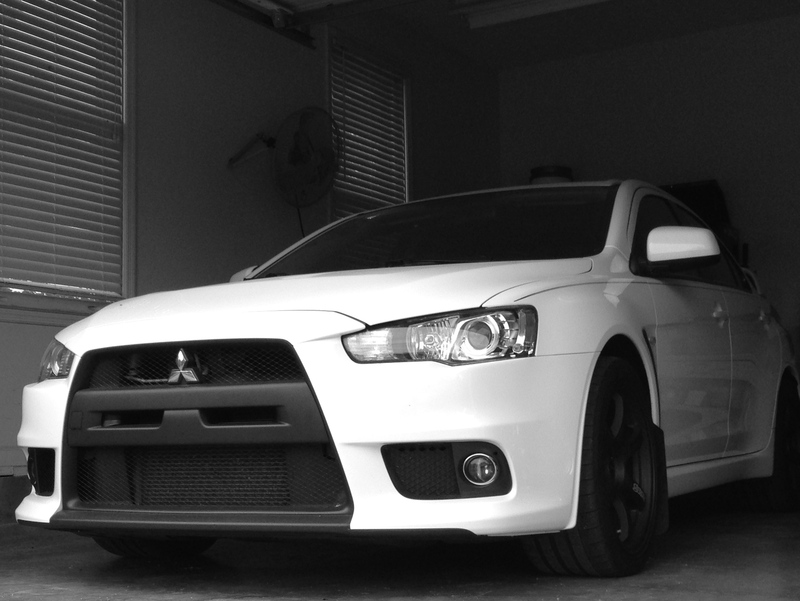 So, to my Evo I say Goodbye. You were a near perfect companion and I will always hold closely to the memories I have of you. To my husband Rob: you are a perfect companion, and I love you with all of my heart. Thank you for journeying beside me in all of the amazing adventures we chase. I am excited to start writing our new one. I will never forget Rob’s perfect timing Facebook post 2 years ago: It is an inexplicably strange thing to fall in love with a machine.